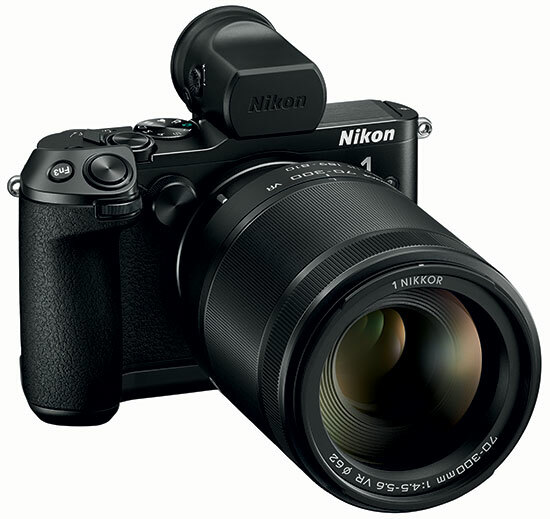 → The Nikon1 V3 has been sold out for weeks at all three major US retailers: Amazon, Adorama, B&H. → Check the new batch of refurbished Nikon DSLR cameras and Nikkor lenses. 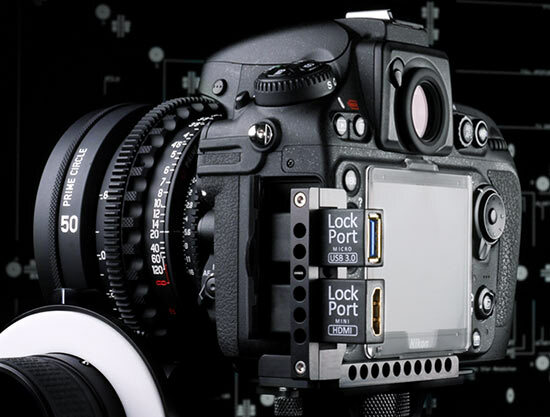 → Lock Circle announced LockPort 800 DUAL micro HDMI and micro USB 3.0 camera ports for Nikon D800/800E cameras. → Nikon Taiwan now provides 2nd hand lens certification service. 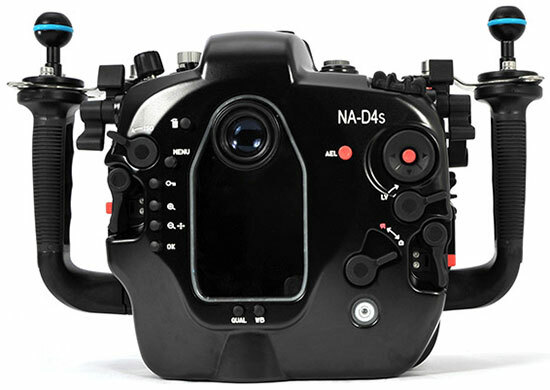 → Nauticam announced NA-D4S underwater housing for the Nikon D4s camera. 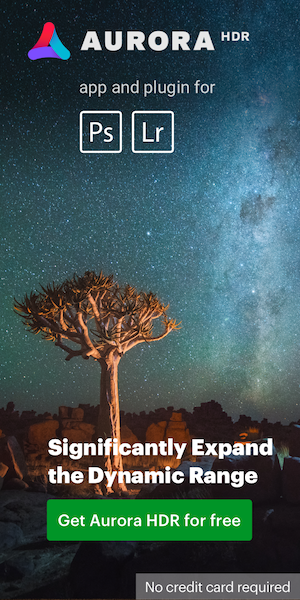 → Nikon released NEF codec version 1.22.0. 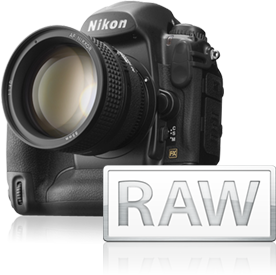 → Apple released Digital Camera RAW update 5.05 with support for the Nikon D4s camera. → The Sigma 50mm f/1.4 DG HSM Art lens for Nikon F mount is already available in Japan - see the first sample images in this flickr gallery. The lens should start shipping in the US at the end of the month (May 30th). → Nikon established two scholarships in Laos. This entry was posted in Weekly Nikon News Flash and tagged Nikon 1 V3. Bookmark the permalink. Trackbacks are closed, but you can post a comment.